It's a good day to be a Xiaomi fan. 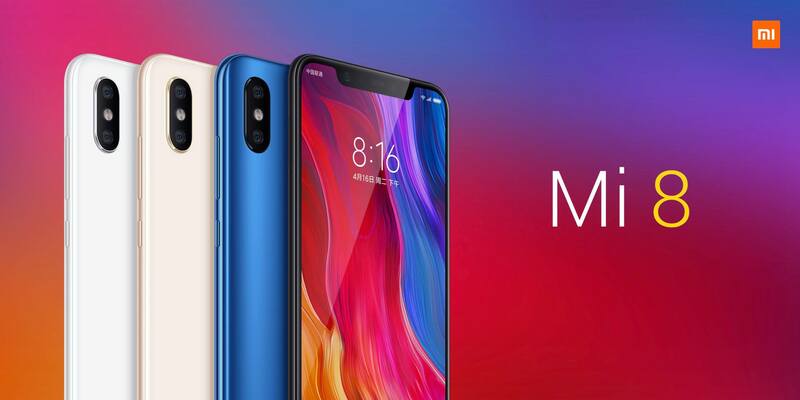 The Chinese company today unveiled its new Mi 8 smartphone series powered by MIUI 10, plus the new and ultra-affordable Mi Band 3. 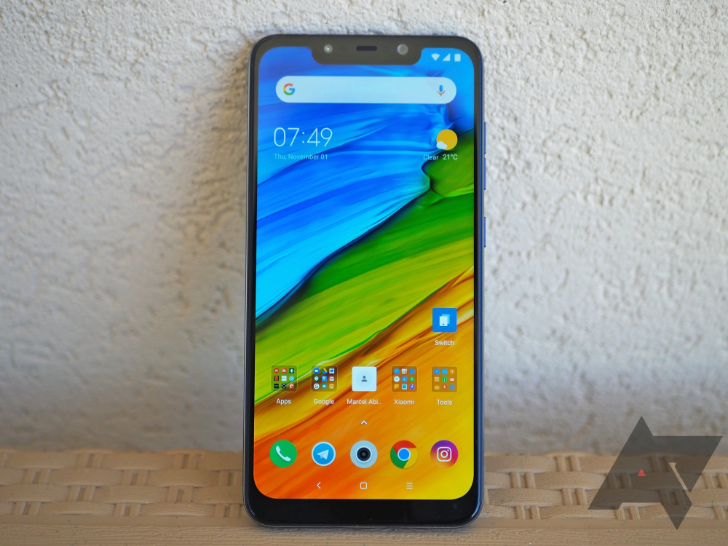 The Mi 8 and Mi 8 SE go on sale next month, while the transparent Mi 8 Explorer Edition will be available at a later date.